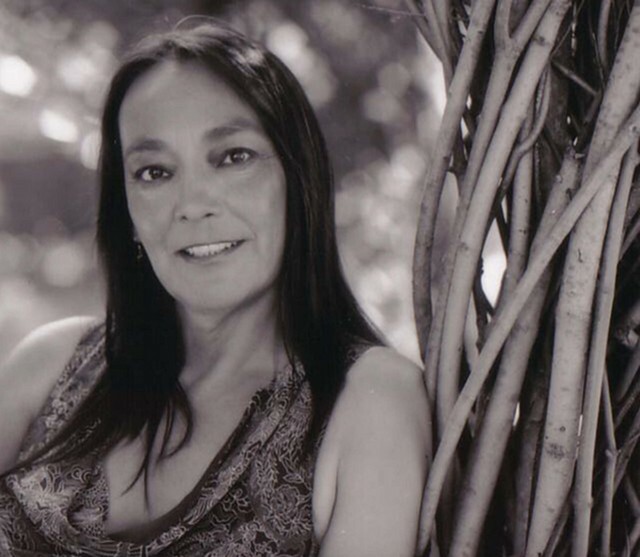 Actress Tantoo Cardinal, a Member of the Order of Canada, one of the country's highest civilian honors. The Order of Canada recognizes Cardinal for her contributions to the growth and development of Aboriginal performing arts in Canada. 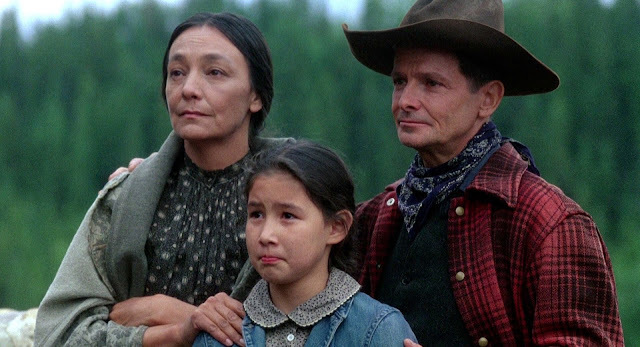 Arguably the most widely recognized Native Actress of her generation; Tantoo has appeared in numerous plays, television programs, and films, including Legends of the Fall, Dances With Wolves, Black Robe, Loyalties, Luna, Spirit of the Whale, Unnatural & Accidental, Marie-Anne, Sioux City, Silent Tongue, Mother's & Daughter's and Smoke Signals. Recent work includes the films Eden, Maina, Shouting Secrets and From Above. Her stirring performance in Loyalties earned her a Genie nomination, American Indian Film Festival Best Actress Award, the People's choice Award at the Toronto Film Festival, plus Best Actress Awards at International Film Festivals in Zimbabwe and Portugal. Cardinal was just honored with the 2015 ACTRA Award of Excellence, other honors include Best Actress - Elizabeth Sterling Award in Theatre for All My Relations, First Americans in the Arts Totem Award for her portrayal of the character Katrina in Widows at the Forum Stage in Los Angeles. 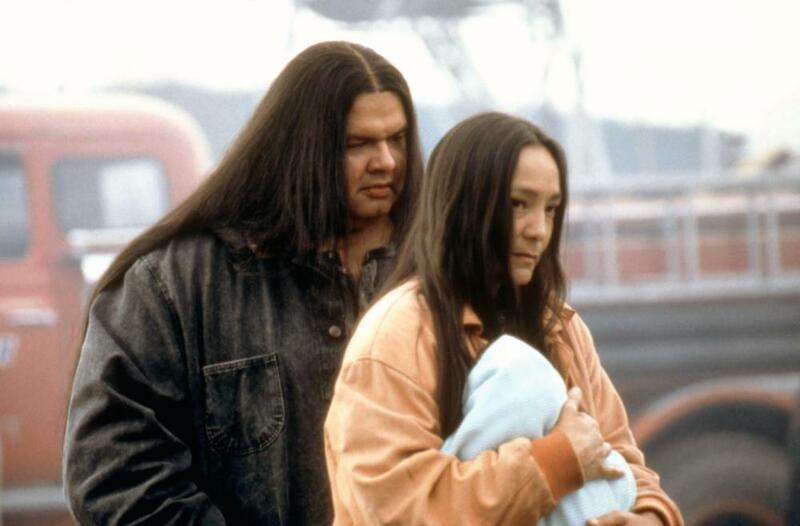 She won the American Indian Film Festival's Best Actress Award as well as the first Rudy Martin Award for Outstanding Achievement by a Native American in Film for Where the Rivers Flow North, a Gemini Award for North of 60 and a Leo Award for Blackstone. 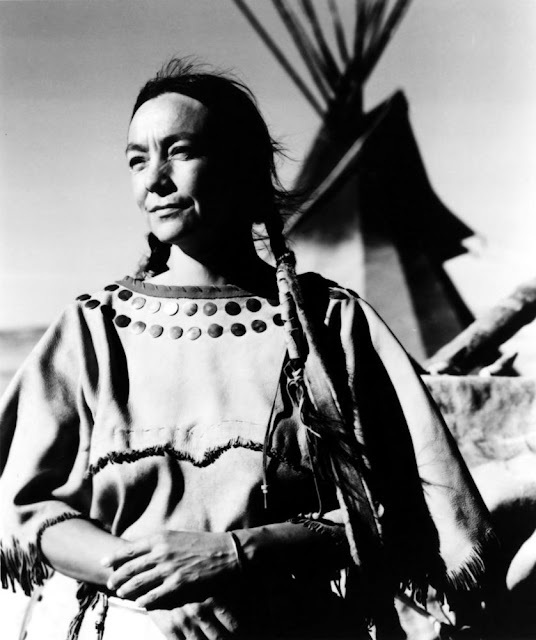 Her television credits include recurring roles on the series: Blackstone, The Killing, Arctic Air, Strange Empire,The Guard, North of 60, Dr. Quinn Medicine Woman, The Lightening Field, Street Legal, The Campbell's, Gunsmoke, Tom Stone, Myth Quest, Lonesome Dove and Renegade Press.com. MOW's include Full Flood, The Englishman's Boy, Dreamkeeper and the PBS documentary Nobody's Girls. 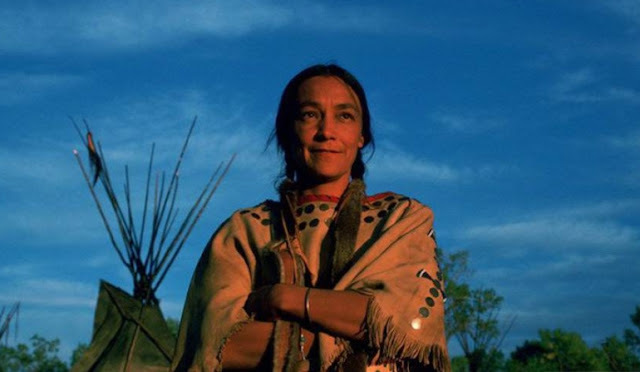 For her contributions to the Native Artistic community, Cardinal won the Eagle Spirit Award. She has also been honored with the MacLeans' magazine Honor Roll as Actress of the Year, the Outstanding Achievement Award from the Toronto Women in Film and Television, an International Women in Film Award for her lasting contribution to the arts, and induction to the CBC/Playback Hall of Fame. In 1993 she received an honorary degree from the University of Rochester. Learned Lakota for the Academy Award-winning film, Dances with Wolves (1990). Performed in a series of one-hour documentaries called "As Long as the Rivers Flow," about Native Canadians' drive for self-government. Her message for indigenous people? Keep learning your language, keep learning everything that you can. Read, read, read. Think, think, think. Talk, talk, talk. Prayer, prayer, prayer. And if you’re hearing some garbage in your head, get rid of it. Bannock or frybread? Bannock — baked. Responses to "Greatest Native Actresses: 13 things you don't know about Tantoo Cardinal"